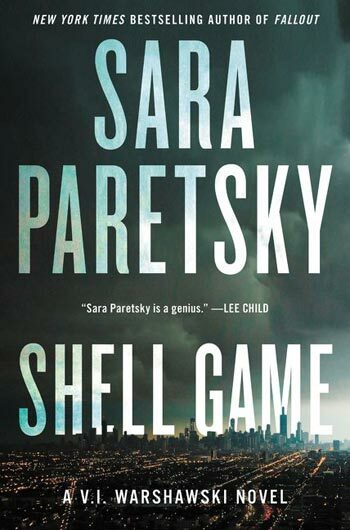 Here, some hot thrillers and must-read mysteries to get you through the big cold. It’s meant to be the retirement of her dreams. 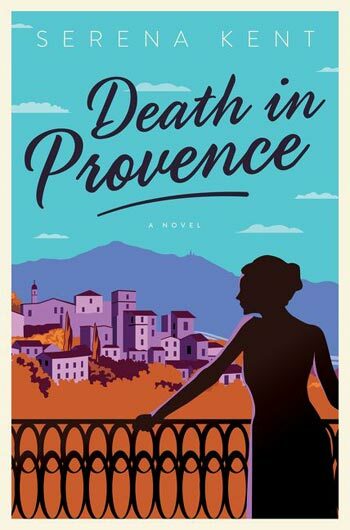 Penelope Kite, a young-at-heart British divorcee and former forensics specialist, acts on an impulse and buys an old stone farmhouse while on holiday in the south of France. But shortly after abandoning England (along with those endless babysitting duties for the grandchildren), she discovers a corpse floating face down in the garden swimming pool – not exactly what you’d call a warm welcome to paradise. But it’s also just the first sign of the danger lurking beneath the deceptively sunny skies of Provence. Agatha Christie meets Peter Mayle in this first installment of a charming and lighthearted mystery series. In the 14th mystery in the bestselling series, the former head of the Sûreté du Québec, Chief Inspector Gamache takes on the growing opioid crisis, the hard fought battle begun in Glass Houses. Despite being suspended from the police force, Gamache races to find the deadly narcotic he allowed to slip from his hands before it kills thousands in inner city Montreal. 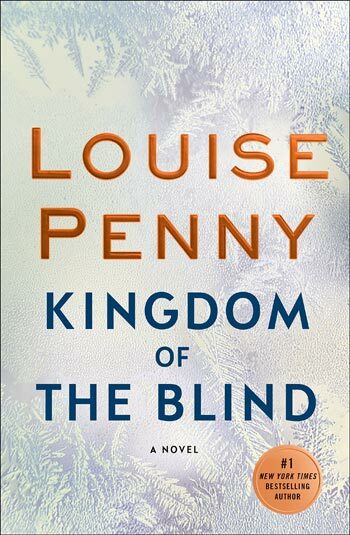 And with Louise Penny’s customary deftness at juggling several plot lines at once, the embattled Inspector is also named executor of an estate for woman he never knew, a role more perilous than anyone could have imagined. If you’re anxious about your kids or grandkids embarking on the great adventure of a gap year abroad, best not read this one (or put down your foot once and for all, and keep them home). The author of bestseller The Widow does not disappoint with this twisty psychological thriller about two eighteen-year-old girls who go missing on a trip in Thailand. Books featuring the indomitable private eye V.I. Warshawsk only get better and better. 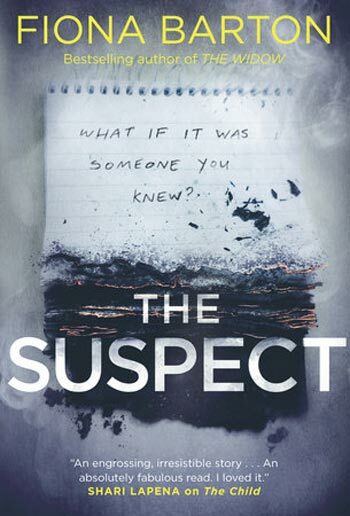 Now 19 books into the Chicago-based series, the legendary sleuth and “people’s detective” is caught up in family drama when her niece goes missing and her best friend’s nephew becomes a suspect in the murder of an Arab-American archaeology student. But the investigation soon escalates as V.I. finds herself tangling with the Russian mob, ISIS backers and a shady network of stock scams and stolen art. 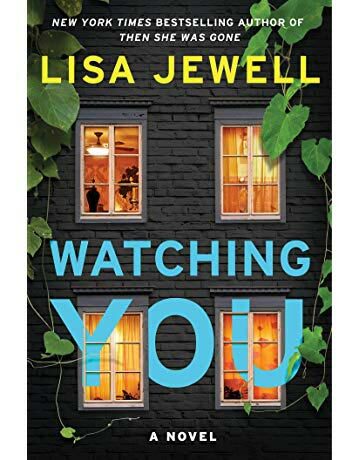 In the wake of bestsellers like Then She Was Gone and The Third Wife, Jewell delivers yet another suspenseful psychological page-turner. The story takes place in a desirable, well-to-do neighbourhood in Bristol, England, home to doctors, lawyers and old-money academics. But lately, it’s also become a place where people are brutally murdered in their own kitchens, where everyone seems to have a secret – and everyone, no exaggeration, is watching. Meet Lydia Fitzsimons, the lady of the house of Avalon, who seems to have a perfect life – wife of a respected judge, devoted mother and proud mistress of the beautiful house where she grew up in Dublin. 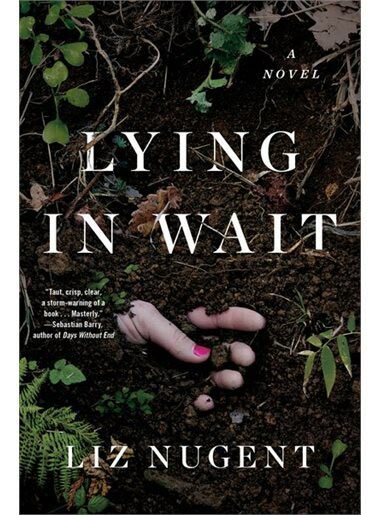 But nothing is as it seems in this tale of dark secrets and twisted relationships set in 1980s Ireland. From the bestselling author of Unravelling Oliver.